China’s forest restoration efforts have been immense and impressive. 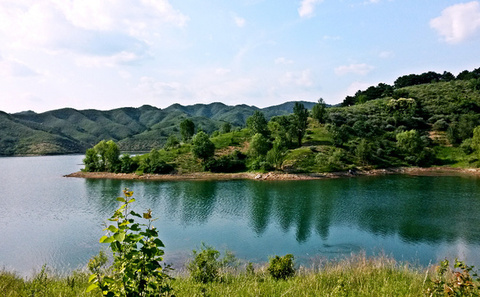 Through six different tree planting programs the Chinese government has invested more than 500 billion RMB (US$70billion) in forest protection and restoration in the last ten years alone, resulting in more than eight million hectares of new forested land. Today, roughly 60 percent of China’s forests, on a land area basis, are newly established. Few countries can boast such gains - and fewer still that are undergoing rapid economic growth. Is China’s “Green Great Wall” set to fall?